COMMENTS: This ends up being a darker mustard yellow in CP soap. Perfect if that's the color you want. COMMENTS: This colorant makes a beautiful soft yellow! 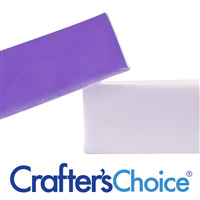 In a white soap base, it makes a soft sunset color. • I had to cut out a bigger hole. 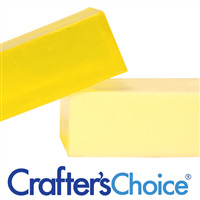 COMMENTS: This yellow works well with my cold process soaps. I is not too bright and perfect for a natural matte color. COMMENTS: A nice mustard color that doesn't bleed. COMMENTS: I LOVE THE COLOR YELLOW AND THIS IS PERFECT!! SUNSHINE IN A JAR! i AM SO HAPPY WITH THE COLOR IT PRODUCES! "Paraben Free Liquid Soap Color"
COMMENTS: I strive to use ingredients in my products that do not include parabens and simplify my coloring process. This color meets both of those requirements. It's a nice mustard/gold yellow and can be used in clear and white bases with ease. It blends easily into melted m&p. I feel like this saves me the tedious step of pre-mixing oxide and glycerine. I've also used in liquid soaps and have had no separation issues there either. 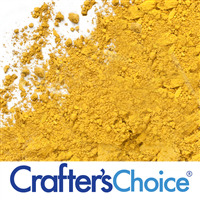 "Crafters Choice™ Matte Yellow Liquid Pigment"
COMMENTS: Has a light mustardy color. 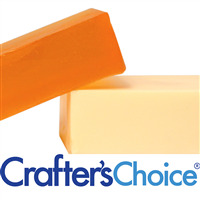 Great for fall colored soaps. COMMENTS: Great qualities for coloring my M&P soaps. 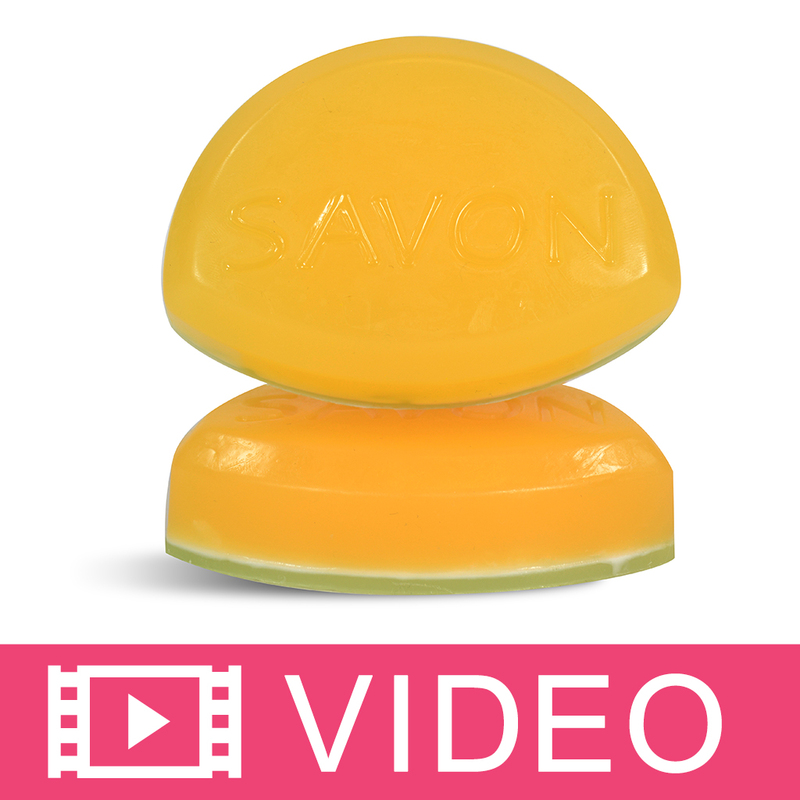 COMMENTS: This yellow works better in melt & pour soap if you want a richer honey-yellow look. The color is very pale in cp soap, and you have to use a lot - unless you are going for a slightly off-white color. I used a little of it in my honey myrrh soap to bring out the honey tone in the cp soap, and it worked very well. COMMENTS: Good rich color, easy to use. Make sure to stir first. COMMENTS: I love this color and all of the colors offered WSP! Thanks for offering wonderful products! 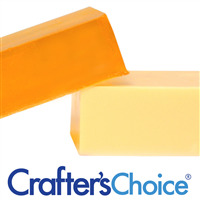 COMMENTS: I use this yellow when I want a nice honey color in my soap and it never fails. It always holds up really well in CP soap. 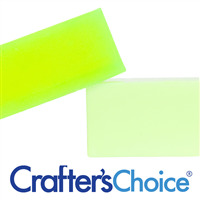 COMMENTS: This is a really nice color for my melt and pour soaps, I use it for lemon soap and the color is great. Looking forward to using it for more products. COMMENTS: Perfect and only takes a few drops. 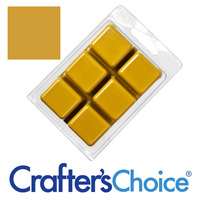 COMMENTS: Nice light yellow tint and a must have color to have in any crafters stash! COMMENTS: I used this for embeds for my MP soaps! I made suns with it and it hasn't bled yet! In love with this colorant! COMMENTS: I feel like it takes SO MUCH to make a difference. I highly recommend the oxide pigment powders instead. "Terrible Color not matte yellow"
COMMENTS: This color was a brown orange in my hot process soap. It took a lot to even color the soap. I wanted yellow but turned brown orange. It also made my soap crumbly. COMMENTS: the liquid color was hard to get out of some of the containers and came out to fast from others. the color its self was great. 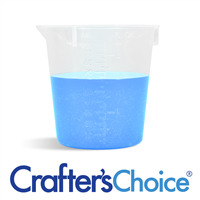 COMMENTS: I've used this in both melt & pour as well as CP and HP soap. Easier to use than the powdered pigments. Nice color! "Need a very light Green?" "Arrived coagulated, unable to get out of bottle." COMMENTS: I ordered seven different 5ml sample size bottles of the liquid pigment. Out of these seven, only three are usable and will actually come out of the bottle - the other five arrived totally coagulated. They require brute strength to get out the tiniest drop - my poor hands and fingers are aching now! Even after attempting to use a needle to see if I could clear out the opening and giving the vials a good shake in case of ingredient separation, I can't get more than a drop out per minute of intense squeezing. If I'd known the sample sizes were going to be this difficult to use, I would have just paid more for the 2oz versions without bothering to test the product first. COMMENTS: This yellow takes very little to use and comes out a true yellow no morphing in CP! COMMENTS: Great yellow and easy to use liquid form. "Makes a nice yellow color"
COMMENTS: This made it easier for me to get a nice yellow color. It mixes in well and was easy to use. COMMENTS: I received a free sample of this product with my order. Used it to color my scrubs and little bit goes a long way. Will be purchasing in a full size. 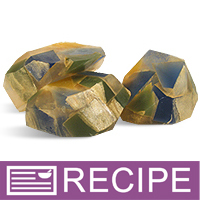 COMMENTS: a nice and easy way to color melt and poor soaps. yah you can use them in CP and HP soaps but i like the pre mix for the MP makes is easy and fast. "Will this pigment stain your bathtub if used in bath bombs or bath fizzes?" Staff Answer We recommend using Polysorbate 80 with a pigment. "How do these do in liquid soaps? I am looking for a colorant that does not contain parabens, so the other liquid colorants are out..."
Staff Answer Since pigments are not soluble and instead disperse, we find they sink and do not perform well in liquid soaps. We recommend the Stain Glass Dyes. You can make your own liquid dyes by using powder, water and your preservative of choice.